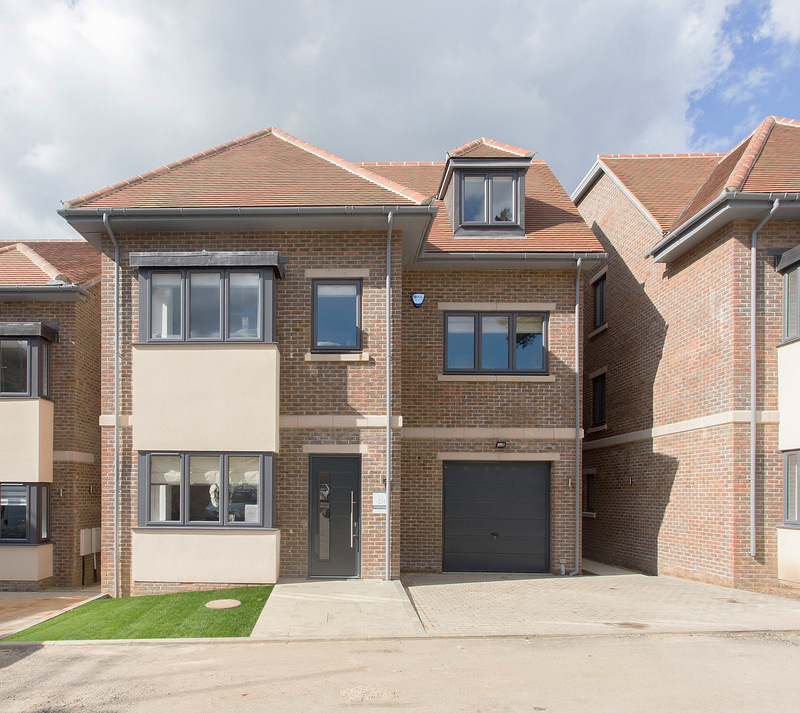 Windmill Place is a collection of fifty-one beautifully built homes, comprising of twenty-nine, 1 and 2 bedroom apartments and twenty-two, 3, 4, 5 and 5/6 bedroom houses set around a picturesque village green in the highly desirable area of Bushey Heath. 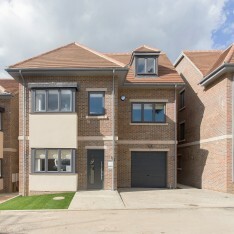 These fabulous new homes benefit from balconies, terraces or gardens and private parking with ample visitor spaces. 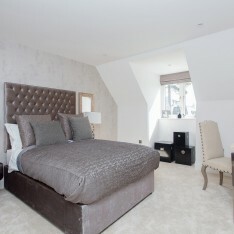 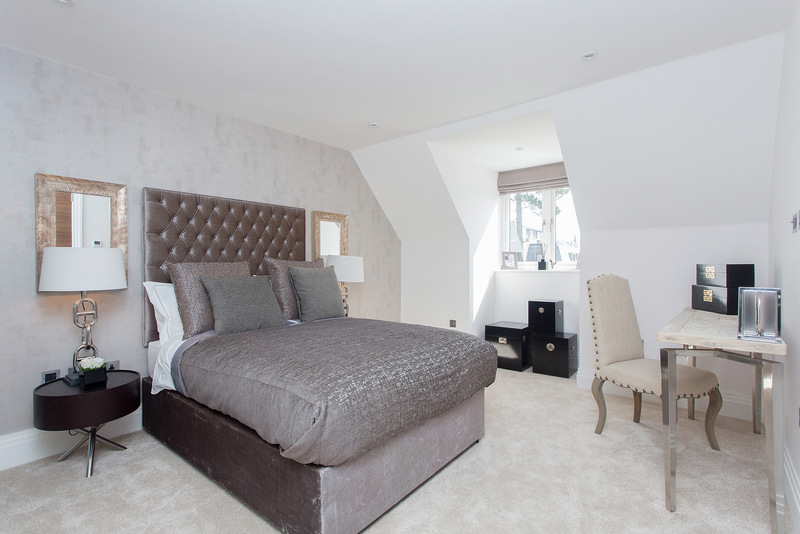 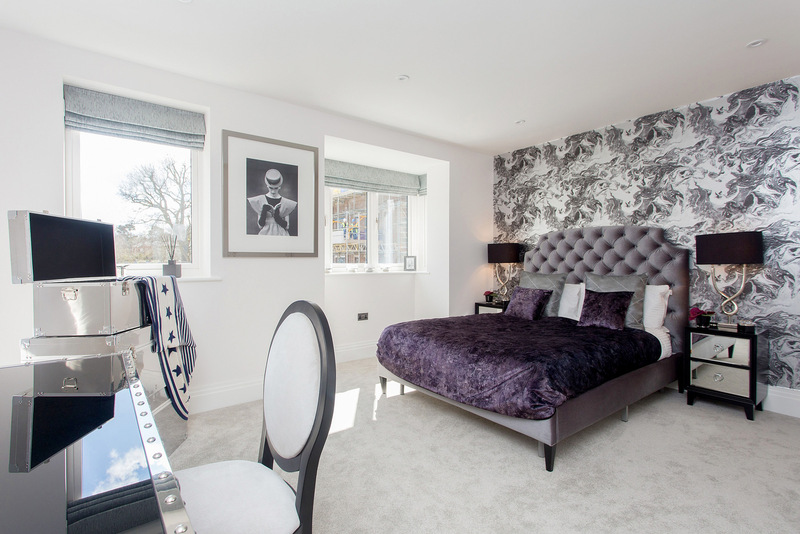 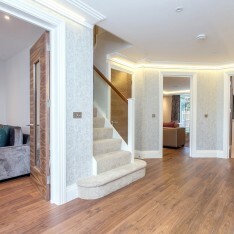 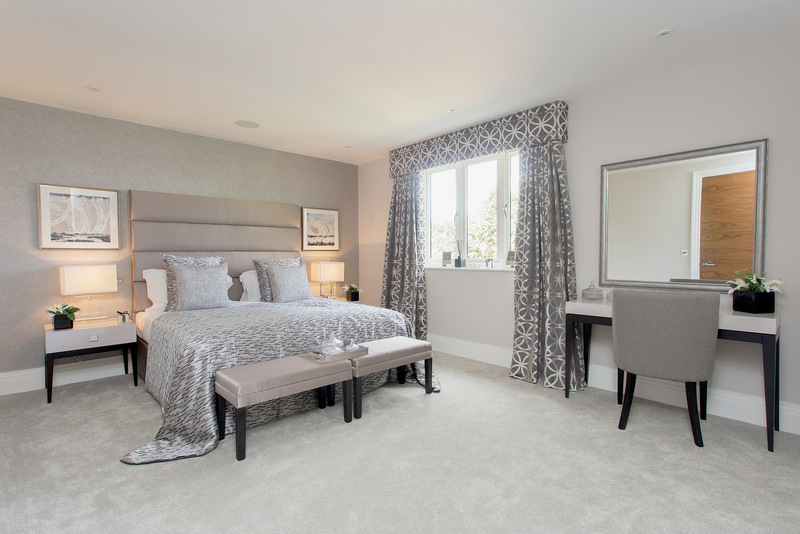 The high specification and generous room sizes make Windmill Place a perfect place to reside. 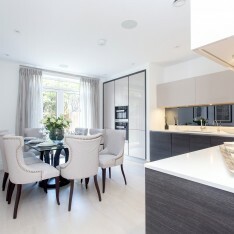 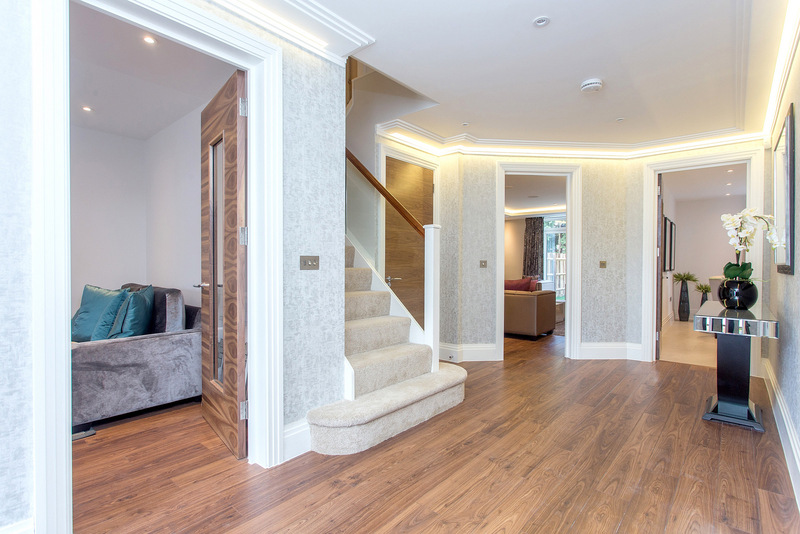 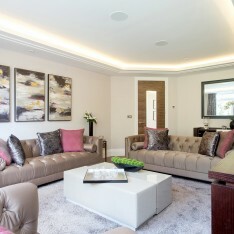 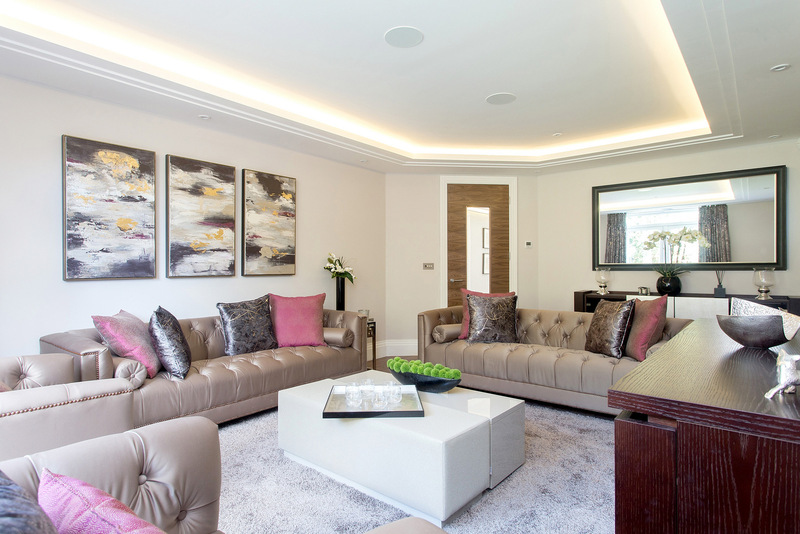 Only the very best furnishings and fittings have been selected for the houses and apartments within Windmill Place, with every last detail carefully considered. 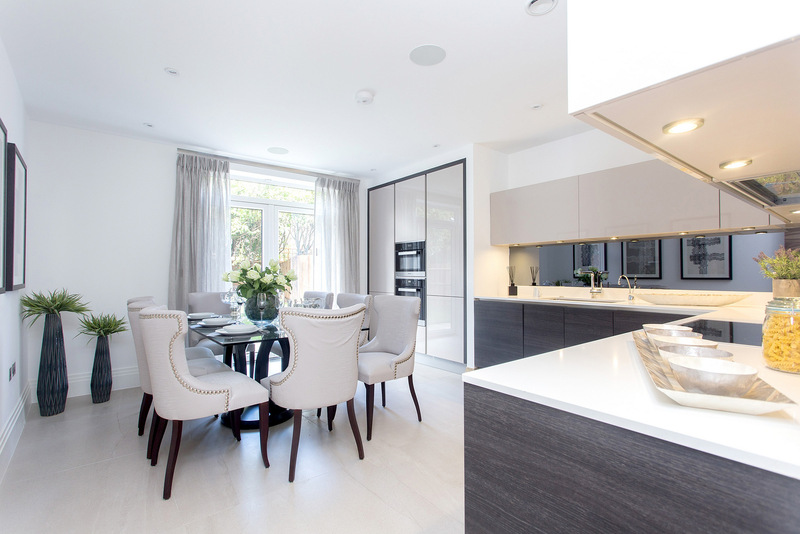 The contemporary kitchens feature soft-closing doors and drawers on the furniture, while the co-ordinating appliances have been selected for their professional performance and streamlined appearance. 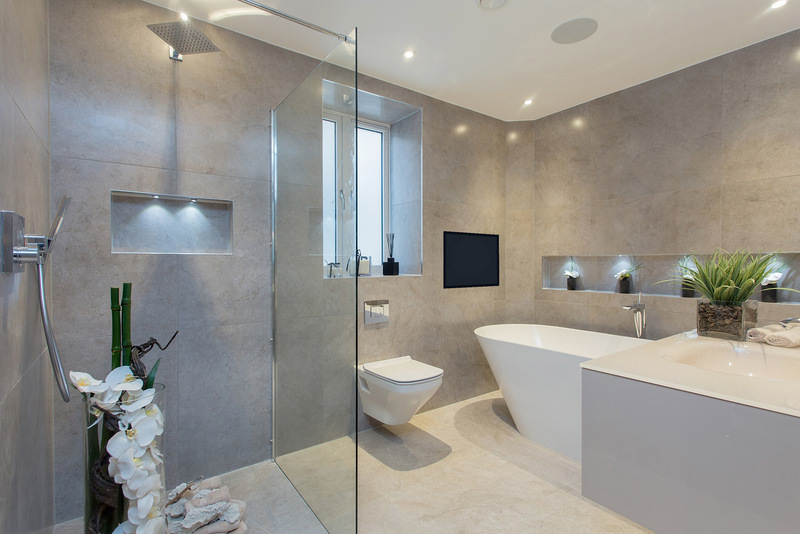 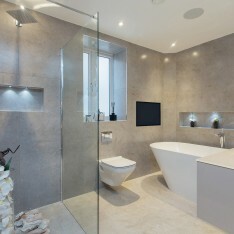 Beautifully designed bathrooms feature designer brassware, luxurious bathing and showering options, contemporary wall-hung WCs with soft-closing seats that make the most of available floor space and basin units for added storage.